Bring the idea of the Rexona Dance Studio to life in the digital and physical worlds by creating an environment that celebrates dance. Your solution must make the studio inclusive, accessible and engaging, and encourage young people all around the globe to get moving. 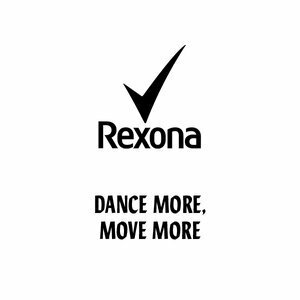 How can you recreate the Rexona Dance Studio experience so anyone, anywhere can experience the thrill of dance, even if they can’t attend a physical manifestation?